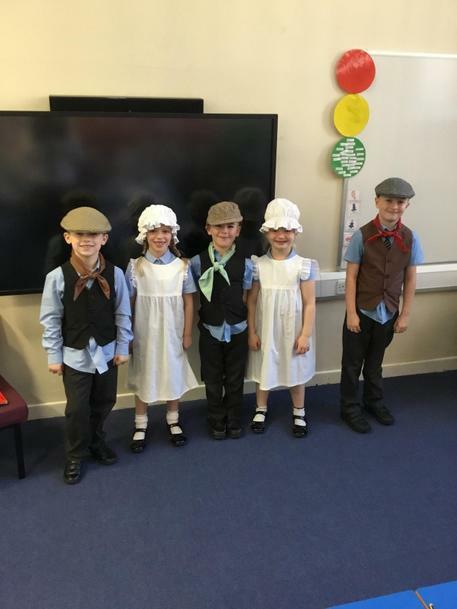 Our History topic for this term is ‘What were the people who lived in our town over 100 years ago like? 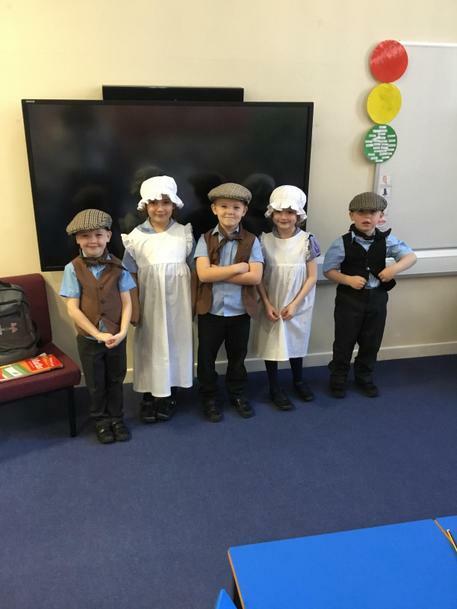 To introduce this new exciting topic to the children, we had a visit from Real History. 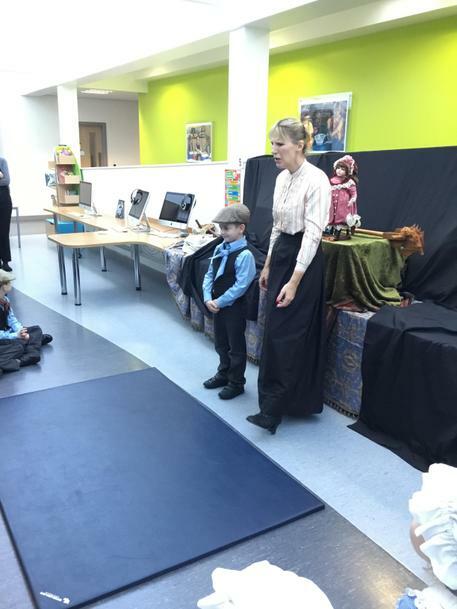 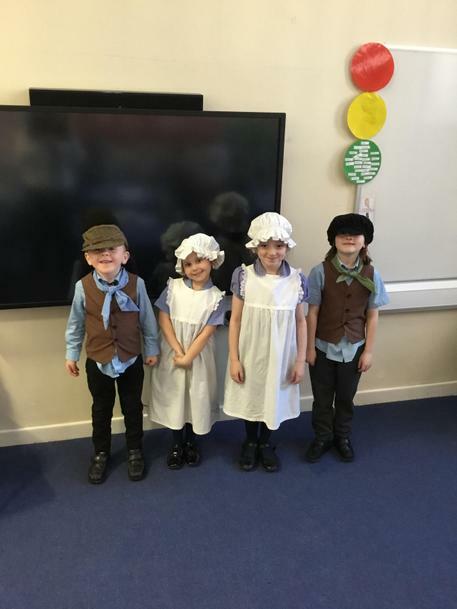 The children were given the opportunity to dress up in Victorian clothing. 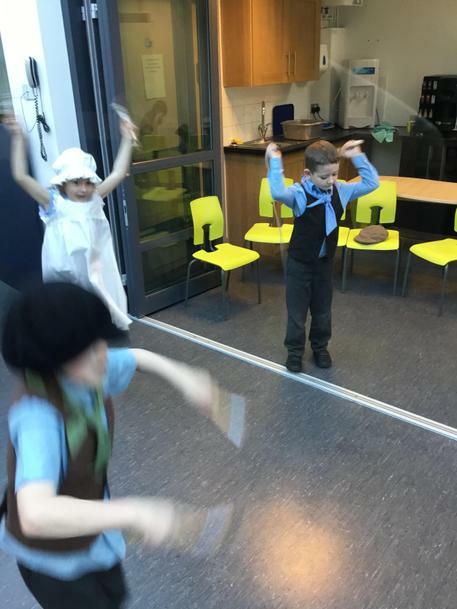 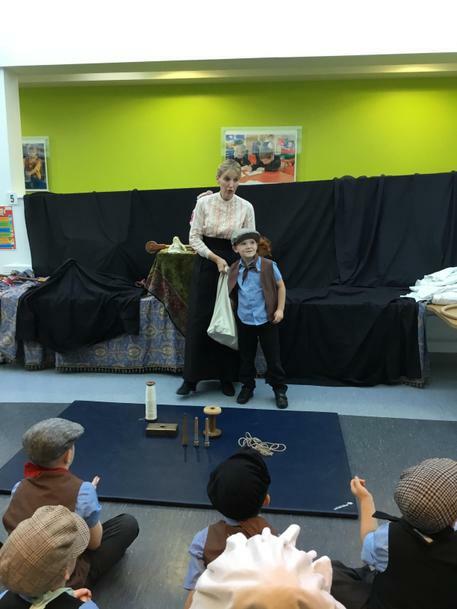 The boys were given waistcoats, neckerchiefs and hats. 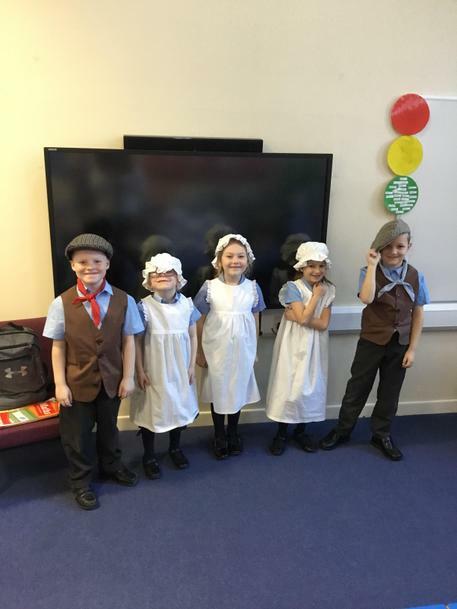 The girls dressed up in pinafores with caps. 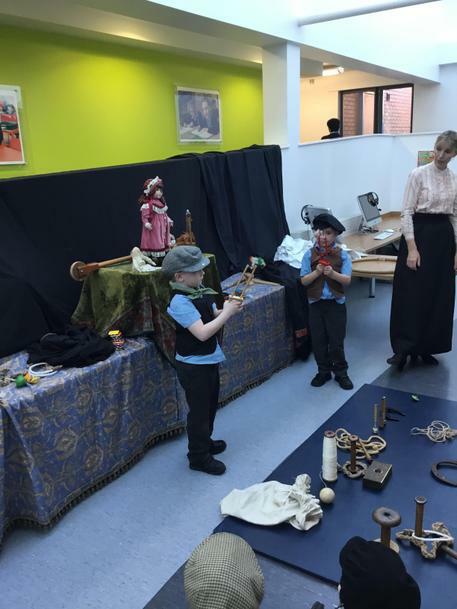 The children were able to play games with toys that children would have played with over 100 years ago. 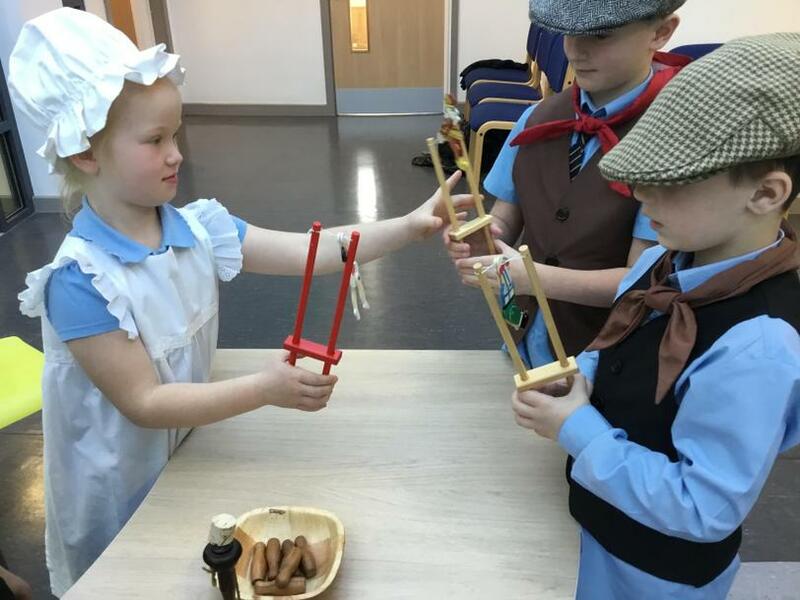 They discovered that lots of the toys were made from objects found in the factories that children’s parents would be working in during these times. 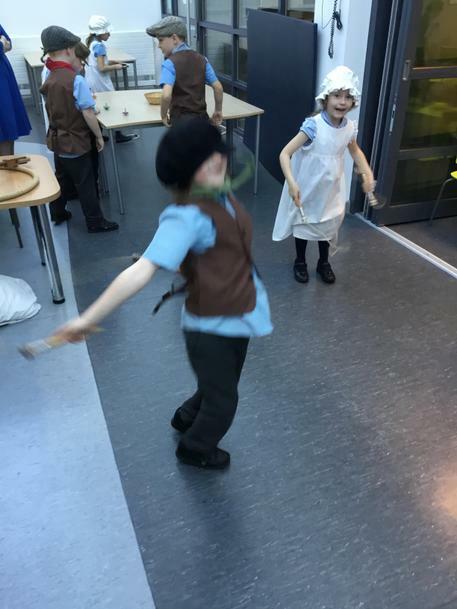 The most common being cotton bobbins. 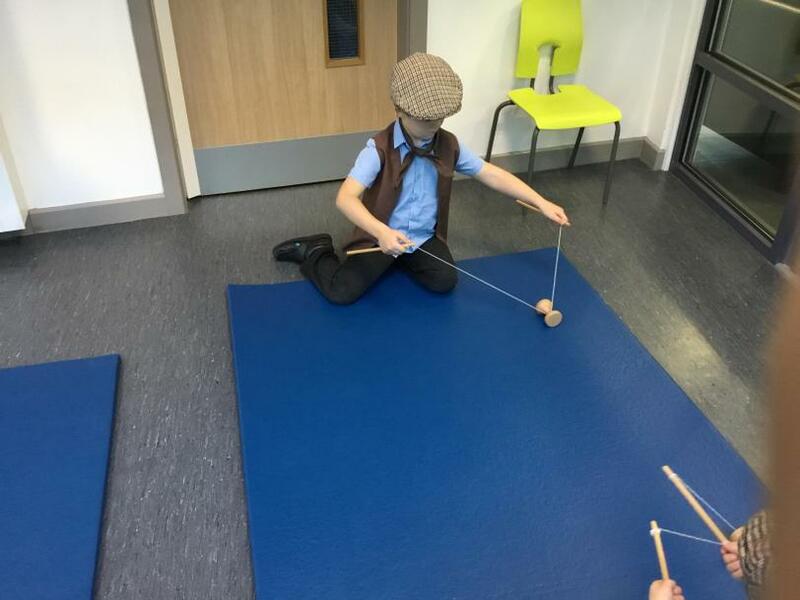 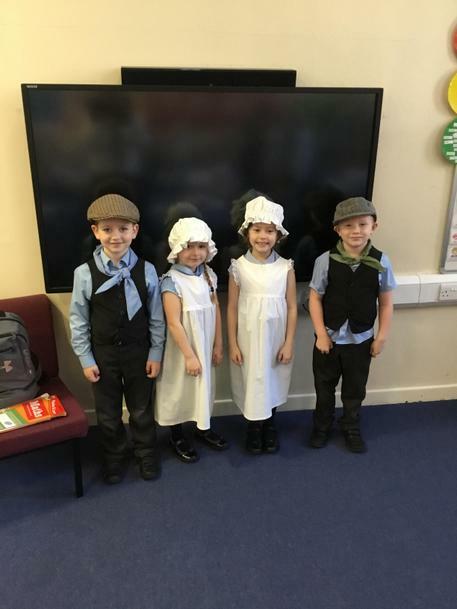 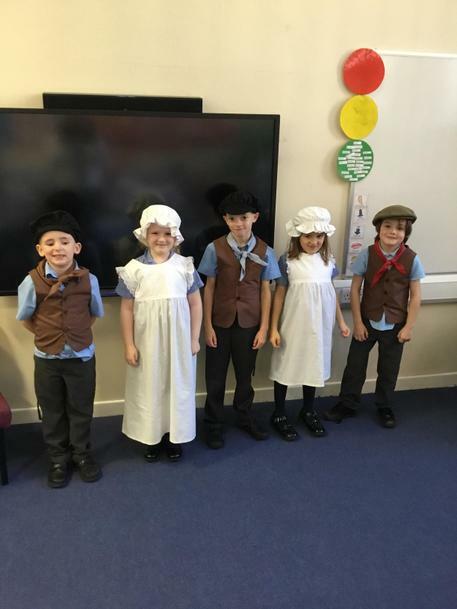 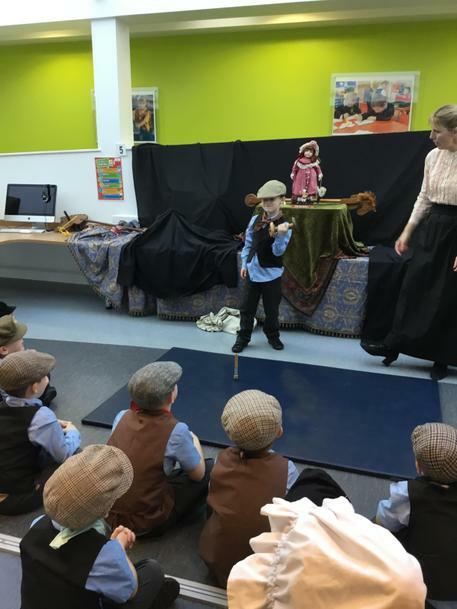 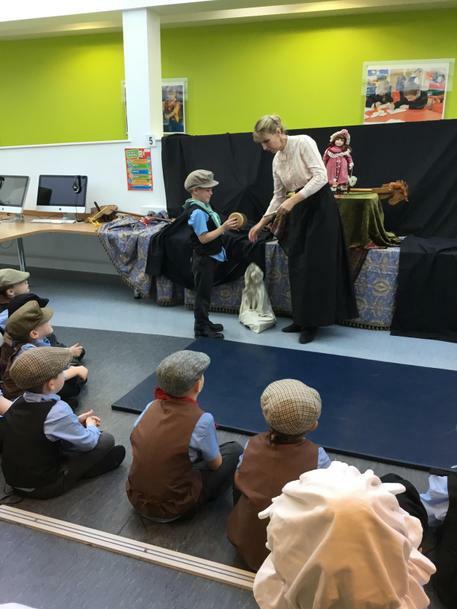 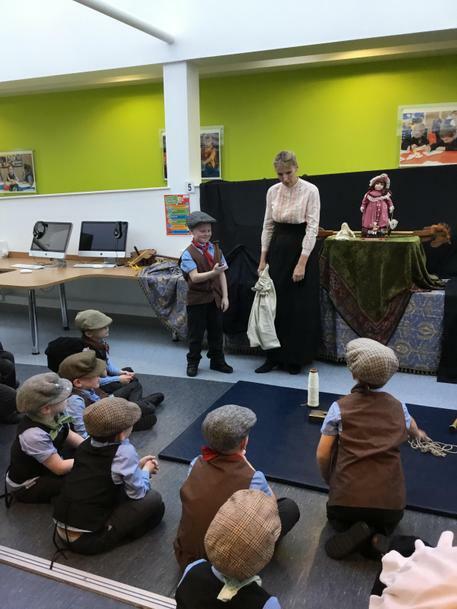 During this topic, the children will be comparing what school, leisure time and working life was like during the Victorian times. 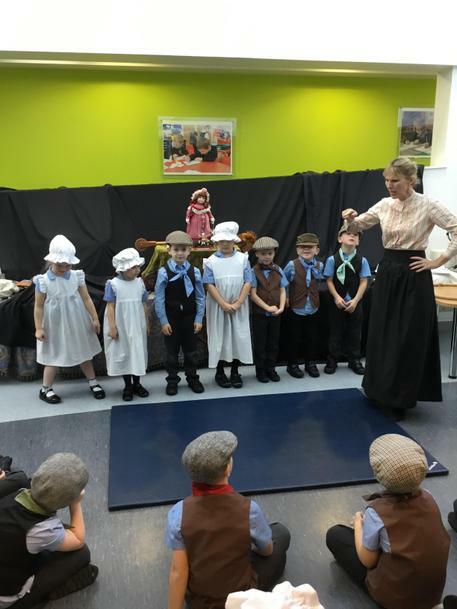 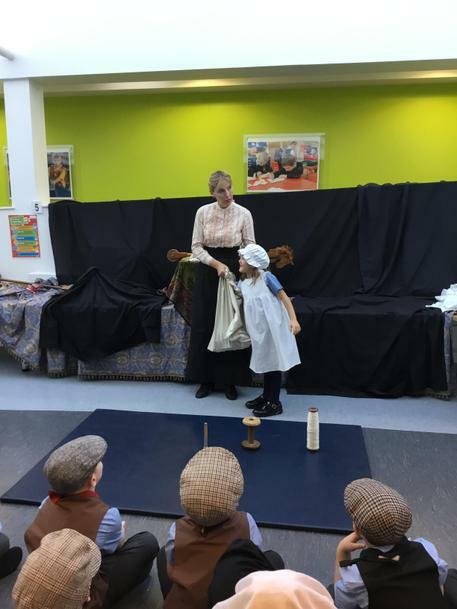 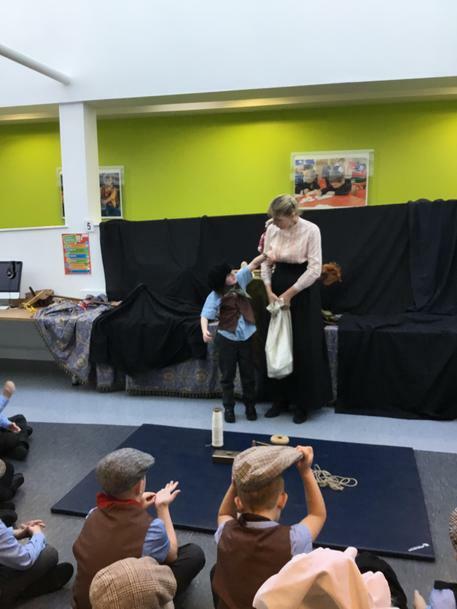 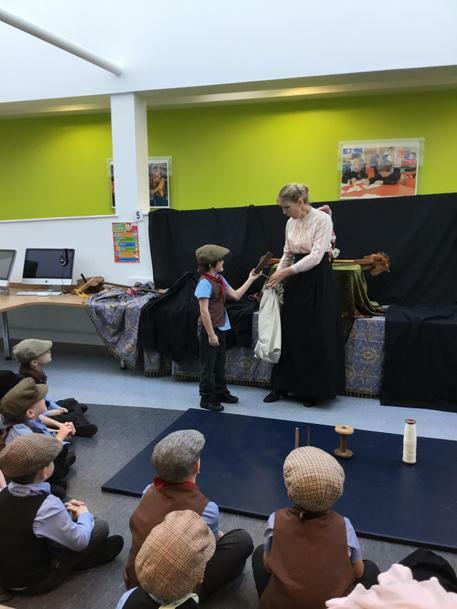 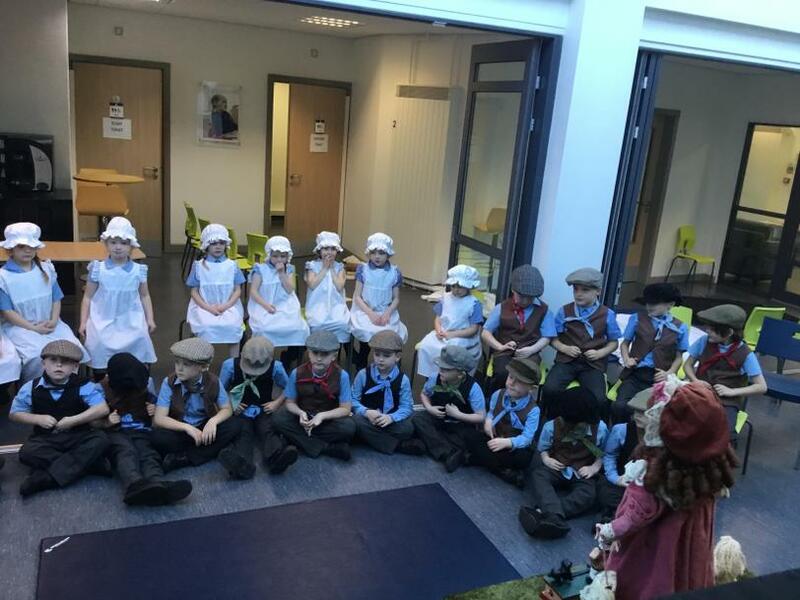 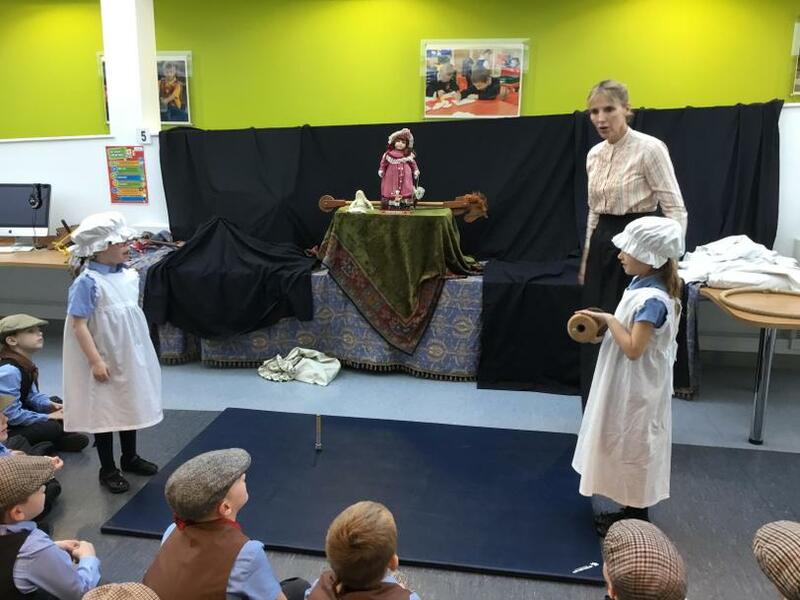 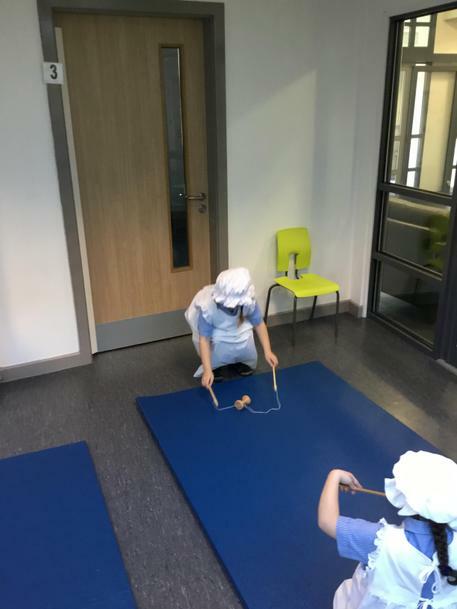 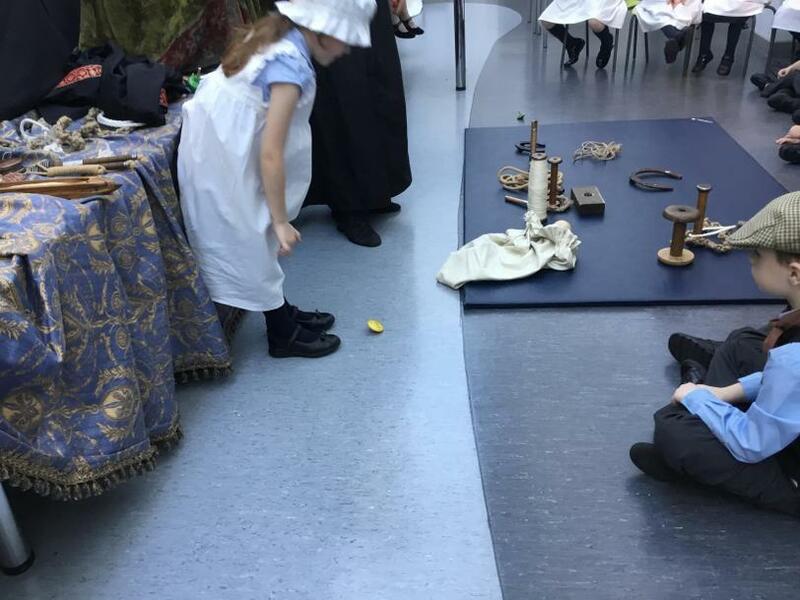 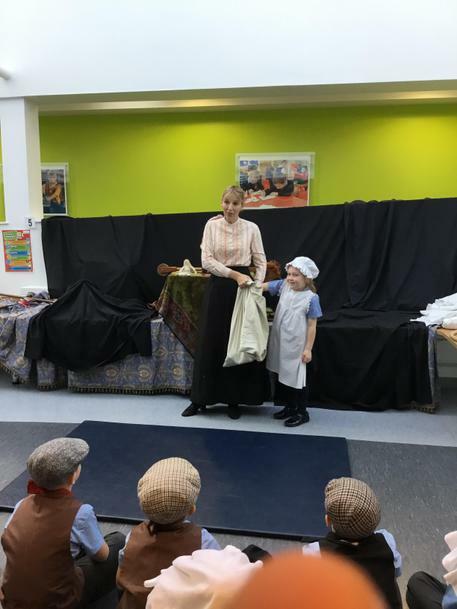 The children have taken part in a Victorian afternoon where they were sat in rows of tables, with boys and girls being separated just like a Victorian classroom would have been. 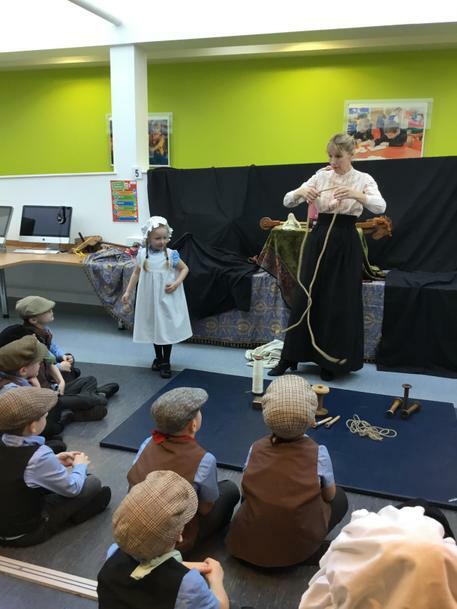 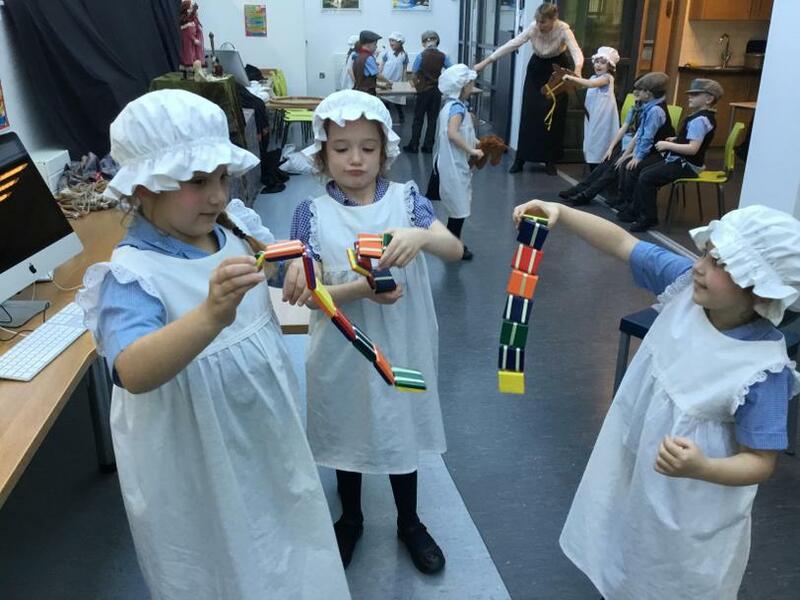 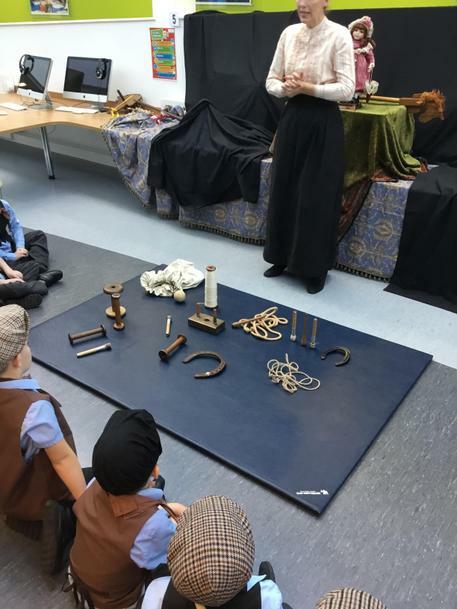 The children loved being able to experience school life in a Victorian classroom.